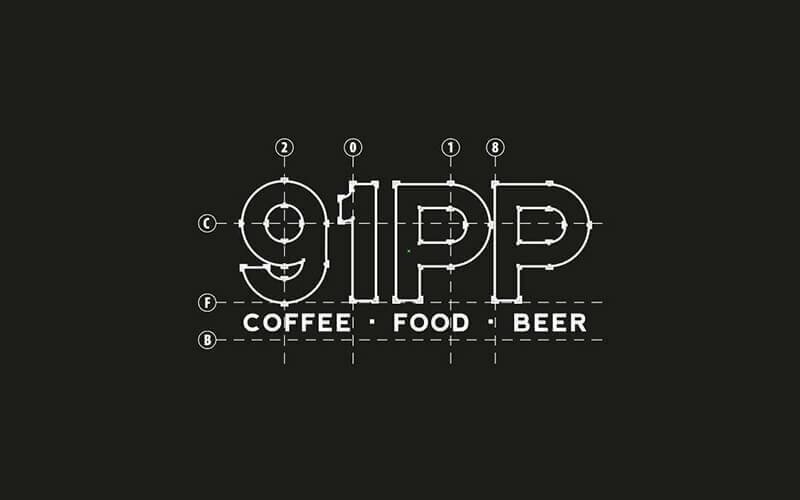 91PP has a very straightforward name that informs all patrons of their location as the store is located in 91 Pasir Panjang, a five-minute walk from Pasir Panjang MRT. 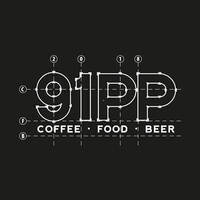 91PP is a modern casual bistro that boasts quality and contemporary zi char which is local Chinese stir-fried homestyle fare, as well as personalised salads with fresh produce. Patrons can choose from various protein, carb, vegetable, and side dish selections with their meal prep bento or “wok hei” bento. Some of the must try and popular selections include lemon and thyme baked salmon, sautéed garlic butter scallops and prawns, japchae, sweet and sour pork, and Zaru Shirataki noodles.